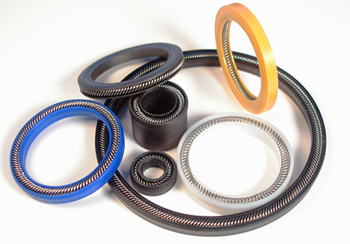 Two-piece Merkel seal set for sealing pistons, consisting of one PTFE profile ring and an elastomer profile ring as a pre-load component. 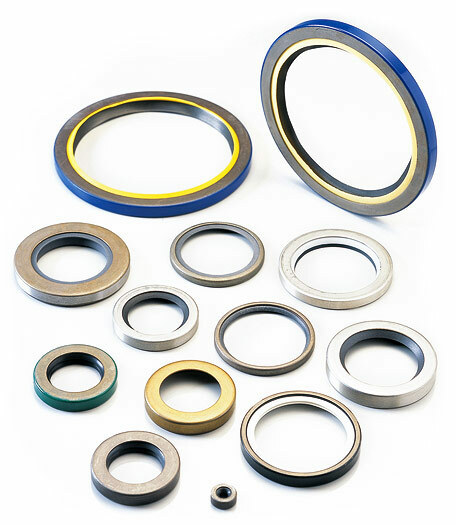 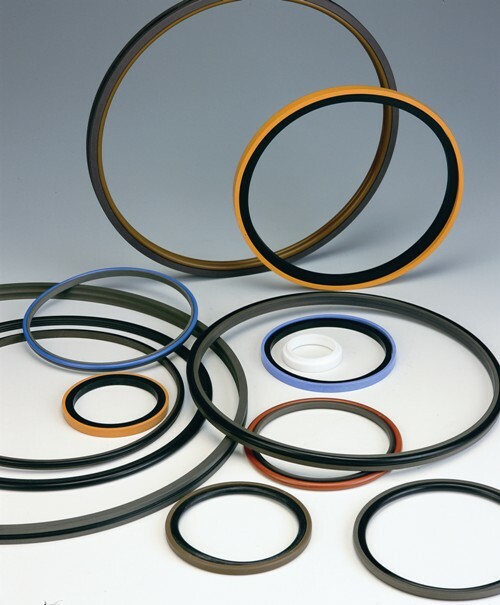 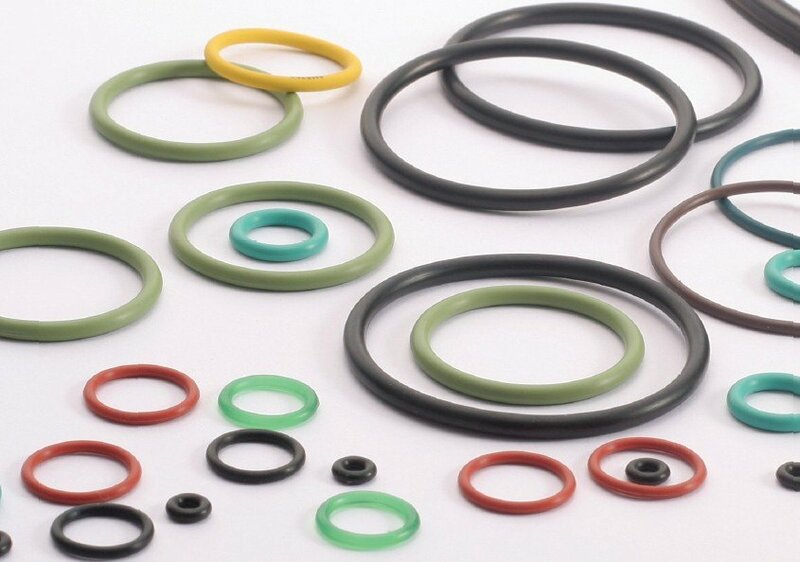 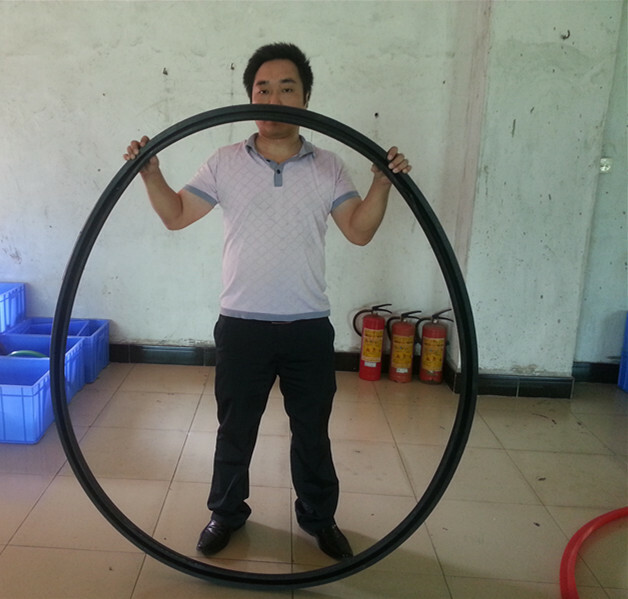 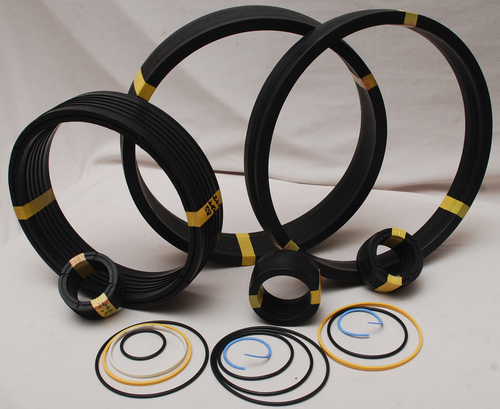 -High contact pressure due to elastomer profile ring. 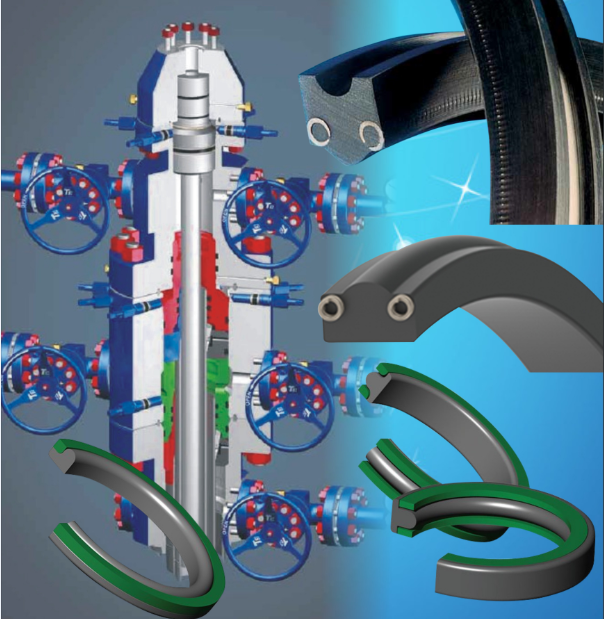 Injection moulding machines, presses, marine hydraulics, manipulators, mills,steel hydraulics engineering, large cylinders.